Nutrition and exercise plans to help all children achieve optimum health. 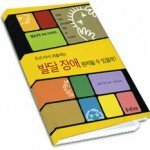 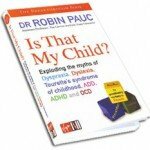 In his groundbreaking book Is That My Child? 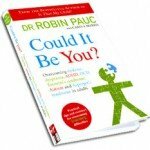 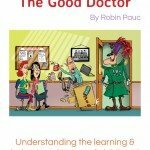 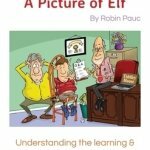 Robin Pauc showed parents a revolutionary new way of understanding and treating their children’s learning difficulties. 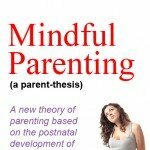 Now, in the follow-up book Is That My Child? 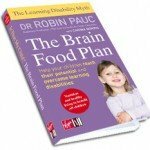 The Brain Food Plan, Robin Pauc explains the vital importance of diet and exercise in helping children to overcome these conditions. 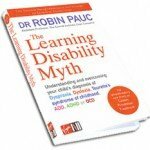 Through straightforward, practical advice, Robin Pauc, with nutritionist Carina Norris, explains how simple changes to your child’s lifestyle can have a massively positive impact on their health and their ability to overcome learning difficulties. 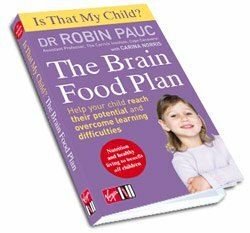 The Brain Food Plan will tell you everything your child needs to maintain optimum health and will help all children to be the best they can.